In his Preface to the 1867 edition of Dombey and Son, Charles Dickens wrote: ‘I began this book by the Lake of Geneva and went on with it for some months in France, before pursuing it in England.’ As was his custom in London when planning a new novel, Dickens walked the streets of Lausanne, as well as the surrounding hills and by the shores of the lake, covering as much as eight or nine miles a night. It was an unlikely book to write on a family holiday, dealing as it does with a dysfunctional family – the Dombeys – and particularly the estrangement between Mr Dombey and his young daughter Florence. It would also seem to be unlikely that Dickens would have found any inspiration in his own family for the book’s central theme – his relationship with his daughters appears to have been affectionate and close. Indeed, his daughter Kate once wrote that he was only strict towards them regarding tidiness and punctuality. Dickens had taken two years off from his self-imposed writing schedule of producing a new novel in monthly parts on a regular basis, and he began writing Dealings with the Firm Dombey and Son: Wholesale, Retail, and for Exportation, to give the novel its full original title, in 1846. It is the first of Dickens’s novels for which his working notes have survived, and they clearly show that he developed the shape of his novels in detail beforehand. His subject matter was to be pride and its effects on a family, epitomised by Dombey and his attitudes and actions: he has pride in himself, his achievements and his unchallenged position in the material world of commerce. However, it is an arid world, a prison of his own making that shuts out Florence from any emotional contact. She is also considered to be barred by her gender from a future role in her father’s business, while he over-burdens his little son Paul with expectations that the child could never sustain. 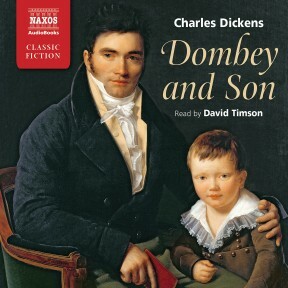 Incapable of feeling love and affection for his family, his natural emotions being warped by the pursuit of material success, Dombey has to be dismantled piece by piece throughout the novel and reconstructed as a loving father and a man of feeling through the power of forgiveness. It forms the main thrust of Dickens’s narrative – an investigation into the mind and heart of Mr Dombey and also, antithetically, Florence, creating in essence what is a psychological novel, though this genre was not given a name until the studies of Sigmund Freud 50 years later. 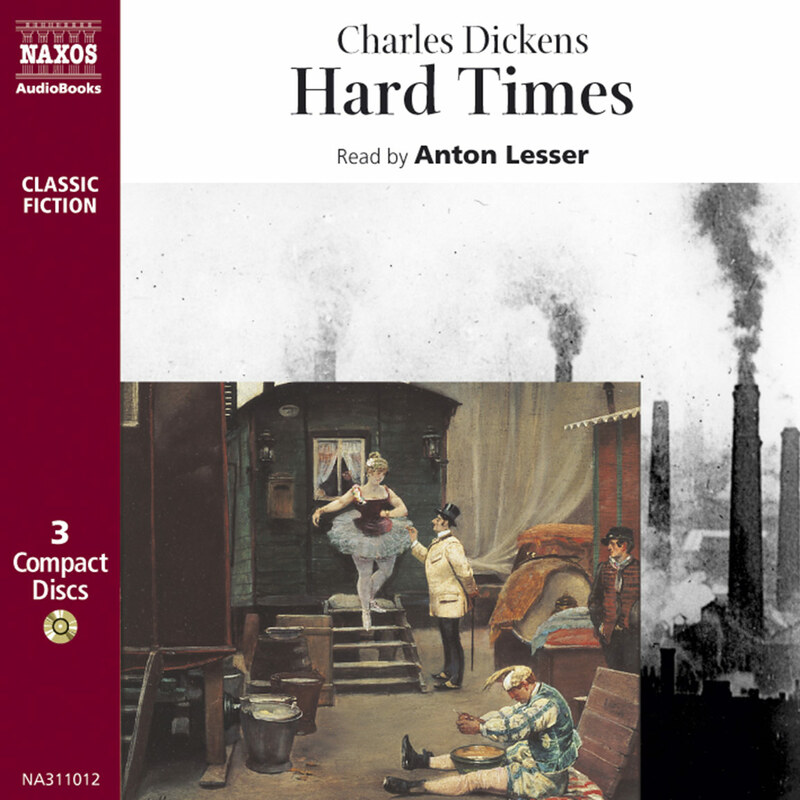 Dickens painstakingly dissects Dombey’s emotions as he becomes more and more isolated from the living world and withdraws into a reclusive state of mind that denies everything that contradicts his own fixed opinions of himself and his importance, leading him, by the end of the book, to a state bordering on madness. Florence is a study in emotional deprivation and depression (she bursts into tears 88 times). She takes upon herself the blame for her father’s indifference towards her. Her confusion leads her to believe that love is something that can be learnt, and painfully observes its effects in other families, seeking the key to affection but never finding it. Such analysis gives a darker and more sombre mood to the novel than anything Dickens had written previously. It was, apparently, a difficult book to write, and at times a melancholy experience for Dickens. He was always deeply moved by the death scenes he created and whilst he was writing of the death of young Paul, his own son, Charley, was struck down by scarlet fever, a serious and often fatal disease in the nineteenth century. Charley survived but Dickens had decided in the early stages of the novel’s publication that, ‘Paul I shall slaughter at the end of number five’. Whilst writing this episode Dickens was in France and took time ‘wandering desolate and sad about the streets of Paris’. As with the death of Little Nell in The Old Curiosity Shop, the Dombey boy’s demise ‘flung a nation into mourning’, but Dickens invests Paul’s death with more import than that of Little Nell, as he enters the very mind of the child. Dickens wrote in his notes: ‘His illness only expressed in the child’s own feelings – not otherwise described’, while his friend and mentor John Forster described it as ‘a fairy vision to a piece of actual suffering’. 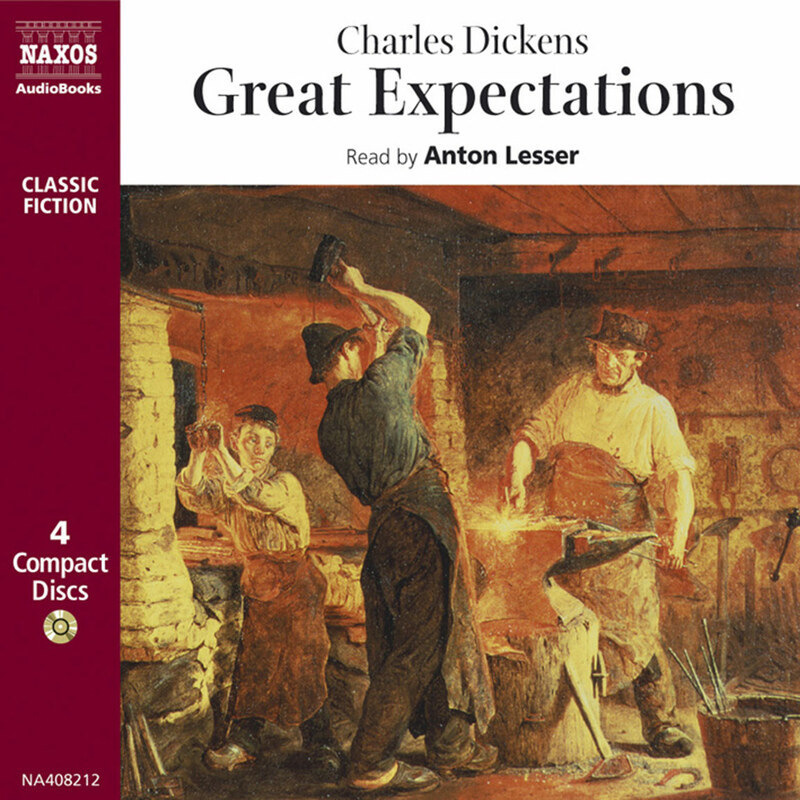 Such comments fortified Dickens’s reputation with the public as a master of pathos, an important aspect of his relationship with his readers as the Victorians enjoyed pathos. There was even a contemporary song, with music by Stephen Glover, based on Little Paul’s story, called What Are the Wild Waves Saying? which was sung in drawing-rooms throughout the country. Meanwhile, Florence, doomed to live neglected in her father’s forbidding home, echoed Dickens’s own neglected childhood. Desperate for a mother substitute, Florence endows a great deal in Edith, her father’s second wife, pointedly calling her ‘Mama’, but Edith too, we learn, is a deprived child. She blames her own mother, the grotesque Mrs Skewton, for corrupting her as a child, teaching her, she says, to be ‘artful, designing, mercenary. Laying snares for men – before I knew myself.’ Dickens’s relationship with his own mother was troubled. His bitter experience as a child working in a blacking factory, bottling the noxious liquid used to clean kitchen ranges, which cast such a shadow on his life that he could never talk about it, had been prolonged by his mother. She had insisted that he continue the work, which he found so demeaning, to provide income for the rest of the family. He never forgave her for this betrayal of his sensibilities. 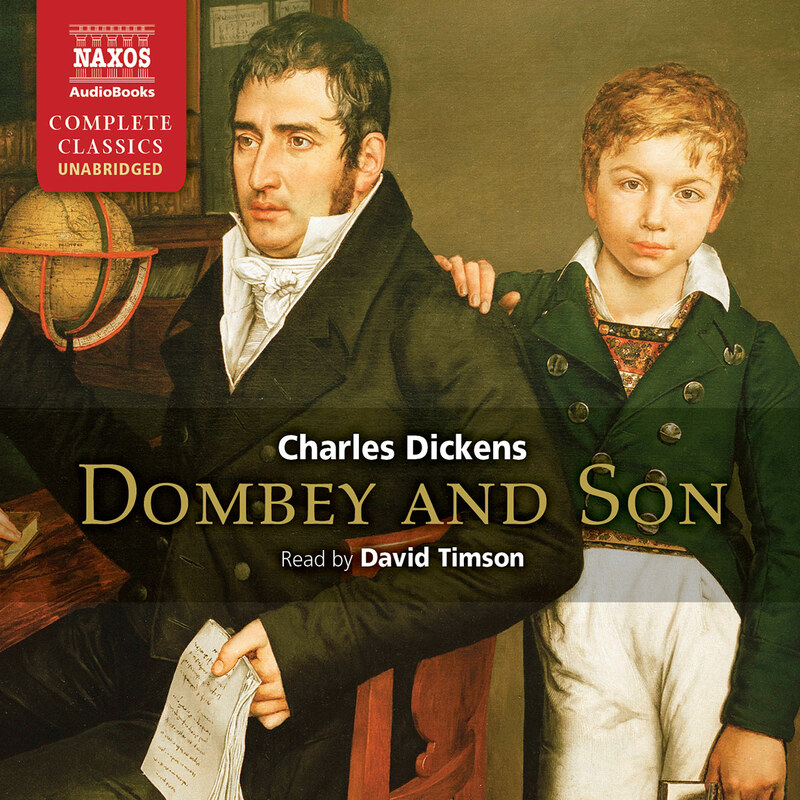 Until Dombey & Son, Dickens had been reluctant to visit his unhappy youth for fictional purposes. 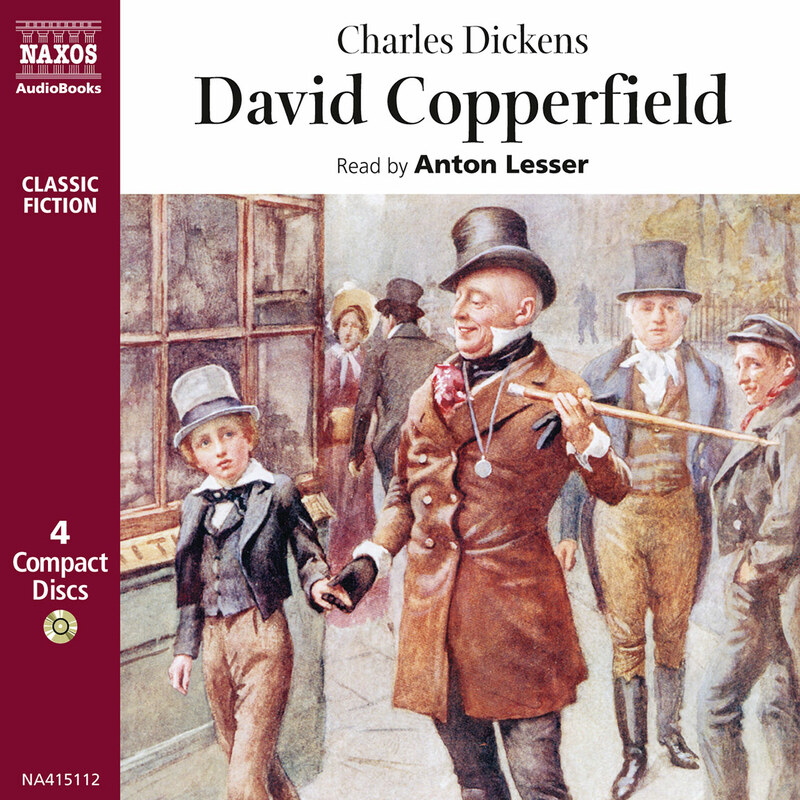 Once he had made the connection, however, it proved to be such a rich source of material that he used it to even greater effect in his next novel, the largely autobiographical David Copperfield. Edith Dombey, too, is a study in pride, and has the power both to attract and repel the reader. The confrontations between her and her husband show us the destructive power of two proud temperaments that have developed unnaturally. Dickens contrasts the unnatural (the pursuit of power and wealth) with the natural (the love of family and friends), showing the constant struggle between the two that exists in every human being and the society they create. Published in book form in 1848, Dombey & Son was the first novel to include passages dealing with the burgeoning railway system in some detail. Dickens had an ambivalent attitude to the railway, regarding it as an unnatural development on the one hand, destroying communities and bringing speed and danger into our daily lives, but he could also see that this was the face of progress and perhaps a necessary evil. He also seemed to fear it, with some justification as he was injured in a railway accident at Staplehurst in 1865. In the novel, the railway symbolises the unfeeling and unstoppable, ruthless, mechanical drive of progress and business – Dombey’s world. By contrast Dickens uses water as an image of a flexible, shifting flow of emotion, epitomised in one of his happiest creations: the ‘old salt’ Captain Cuttle. ‘Glorious Captain Cuttle,’ wrote Forster, ‘laying his head to the wind and fighting through everything.’ He is a comic character but presented as a fully rounded individual, and indeed Dickens integrates all his comic characters more successfully into the plot in this novel than he had heretofore. 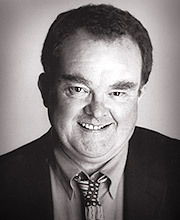 He surrounds the Dombeys with a set of thoroughly dysfunctional characters, disconnected now from their former place in society. Major Bagstock is used to being obeyed, but out of the army is out of step with the world. Miss Tox clings to the time when she had position, but is now a symbol of faded gentility. Likewise, Mrs Skewton, her beauty gone but once the toast of fashionable society, presents a pathetic picture. They all have an important part to play in illustrating the book’s theme of natural versus unnatural, whilst not failing to entertain the reader. With the novel finished, Dickens regained his usual high spirits, bolstered by the substantial sales figures for the monthly parts which were eagerly snapped up as they appeared. 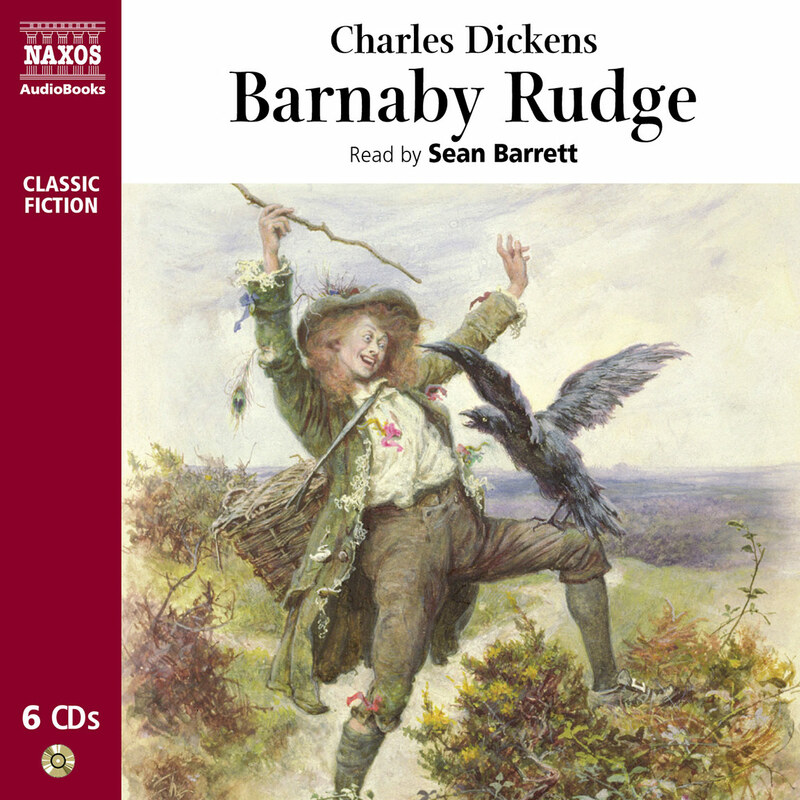 And with this novel it can be said that Dickens came of age as a writer. ‘I have great faith in Dombey,’ he wrote, ‘and a strong belief that it will be remembered and read years hence.’ He was not wrong in this prediction.